When you are all tucked up in bed nice & cosy next Wednesday evening (29th Feb), think of me! I will be sleeping on the streets in Honiton overnight – for Honiton Food bank. 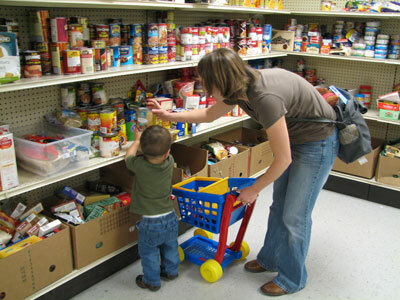 The food bank is a local store of non-perishable food operated by volunteers from churches in and around Honiton. It is made available to those who are in ‘food crisis’ – they have no food and no money with which to buy food. I’m up to £76 now – be great to make it to £100. I’ll pledge £10 – good on you for doing it! I’ll donate £5 Sharon, got plenty of layers of cardboard? Thank you Ana – that’s £91 now. Yes, cardboard is a good idea isn’t it. I will donate £5.00 too. sorry tis not a lot but I am struglgign to afford food myself! Let me know how I get it to you and good Luck. Sharon you are an inspiration! Happy to donate £5. Best of luck and well done you! Thanks Anya & Claire – I’ll get it done first then we can sort out how to get the cash over ‘ere. Cheer’s m’dears – we’re up to £109 now. Yay £141 now! Thanks Janice. Hope you weren’t too cold on the stall today. Well done Sharon and Belinda, etc £10 pledged. many of which have been sold off – including to property companies (like allotments) Its the modern version of the scottish clearances and the enclosures. cHARITY will not solve the problem but it can and should focus on what’s wrong. Tell politicians to stop photo-shoots of pin prick efforts and address the main issues of homelessness. 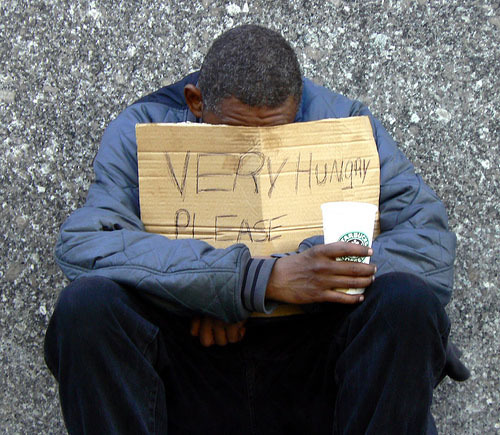 Lack of housing, poverty, mental ill health all of which are increasing. Thanks Tony – your pledge and another very generous £20 pledge have taken sponsorship up to £171. Thanks to Tina – we’re up to £176 now…. Latest total is £236 MASSIVE thanks to everyone!!! I’m looking forward to my night on the streets tonight !!! Another fiver pledged from Andy takes us up to £241. Make it up to £250! or add £10 if someone already has! Yes Bob – we need another generous person or two to get us up to £250. Thank you to everyone for helping – I raised £266 and the team as a whole over £500 for one miserable cold night sleeping round the back of the co-op in Honiton! !